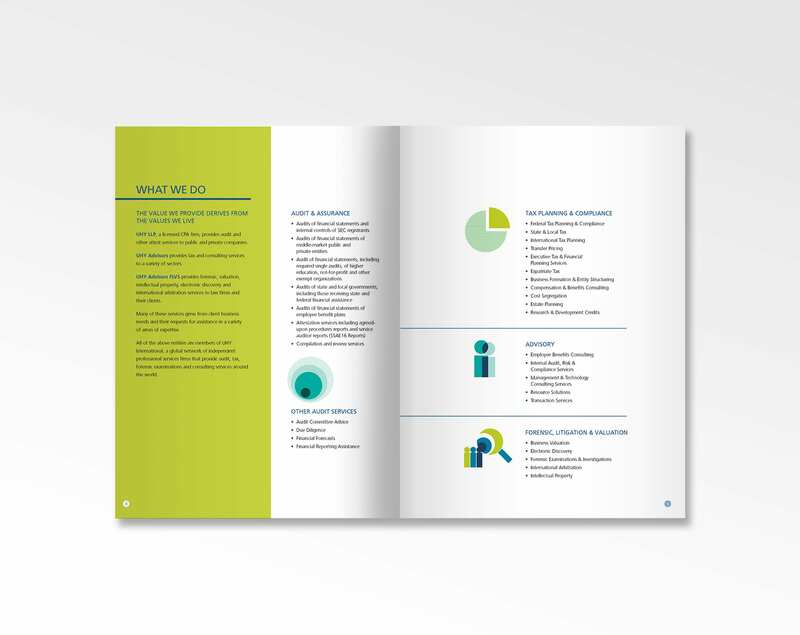 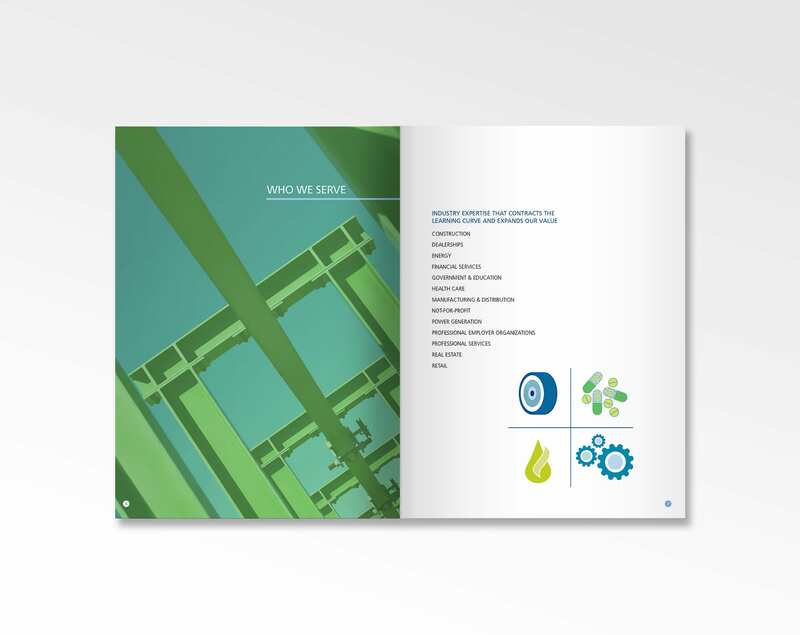 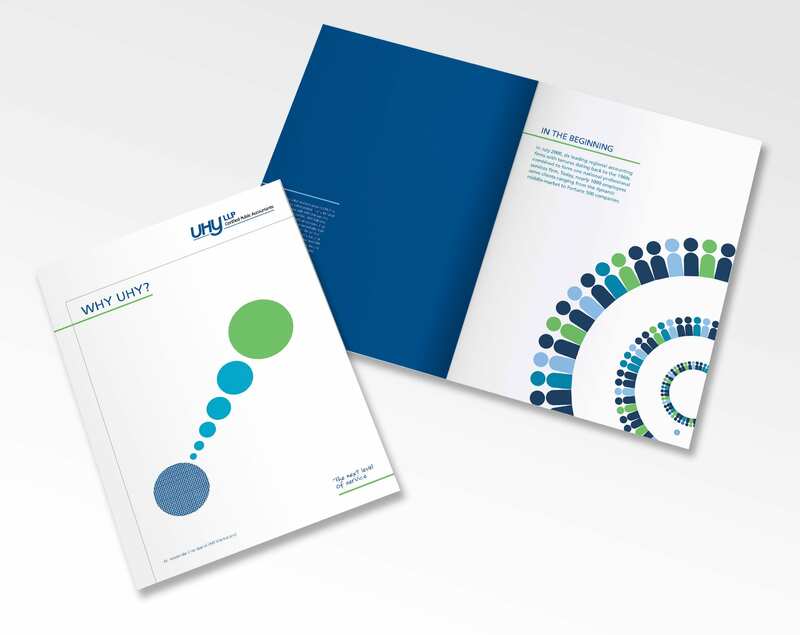 Featuring a corporate summary, services, industries and international locations, this brochures features unique branding which communicates the ultimate benefit of UHY – simplifying complexity with expert accounting and advisory services. 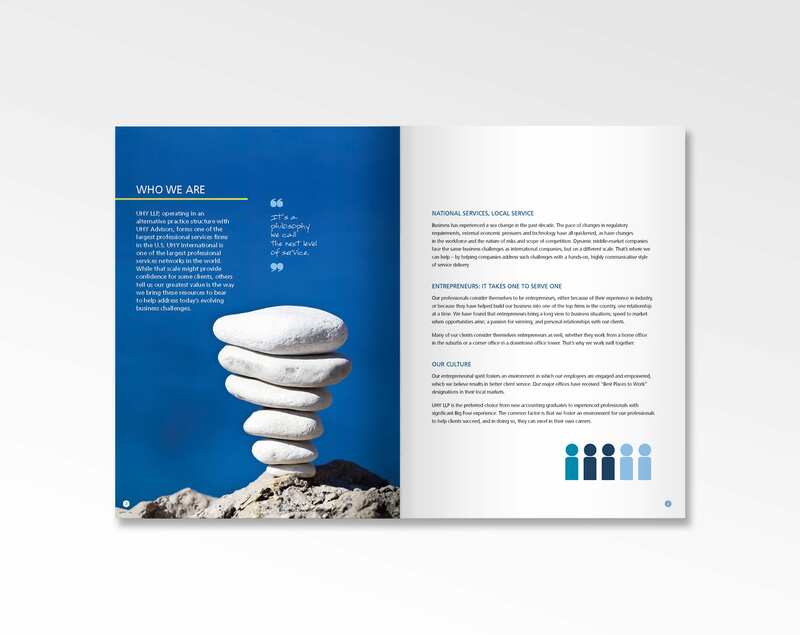 Volatile information is consigned to sell-sheets included in corporate folder. 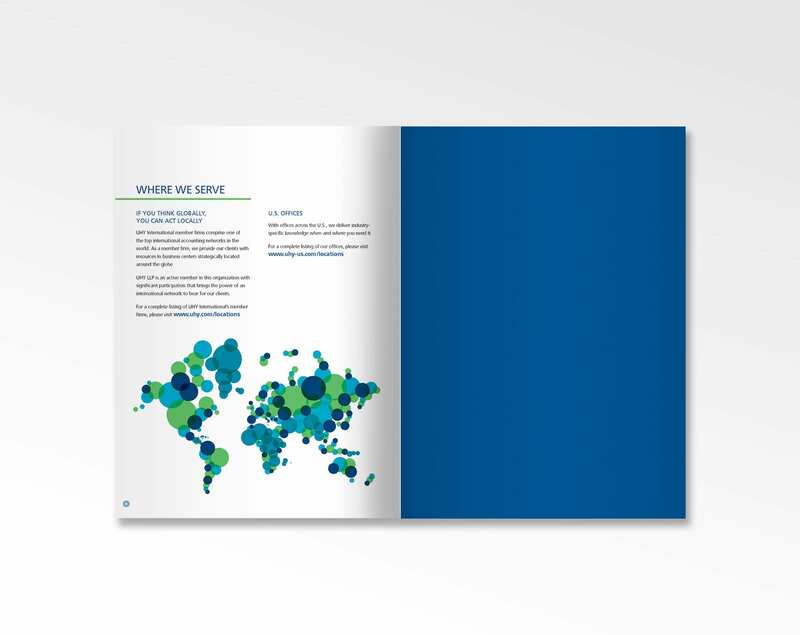 These brochures are produced for press and online.